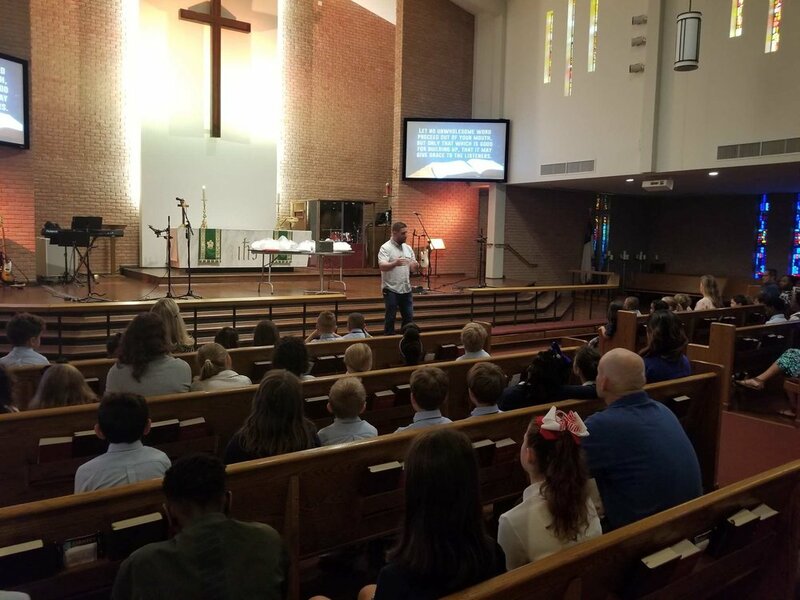 Weekly chapel services are an integral part of your child's education at Pilgrim. Chapel is a time when students, teachers, staff and parents join together to offer praise and thanksgiving to our Lord. Student offerings help support service projects throughout the year. These projects teach children about Christian compassion and mercy and remind them of God's love and what He has done for us through Jesus Christ.